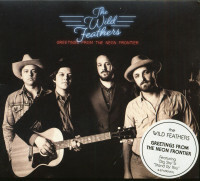 The Wild Feathers' sound combines the unique voices of Ricky Young (guitar / vocals), Joel King (bass / vocals), Taylor Burns (guitar / vocals), Preston Wimberly (guitar) and Ben Jarvis Dumas (drums). 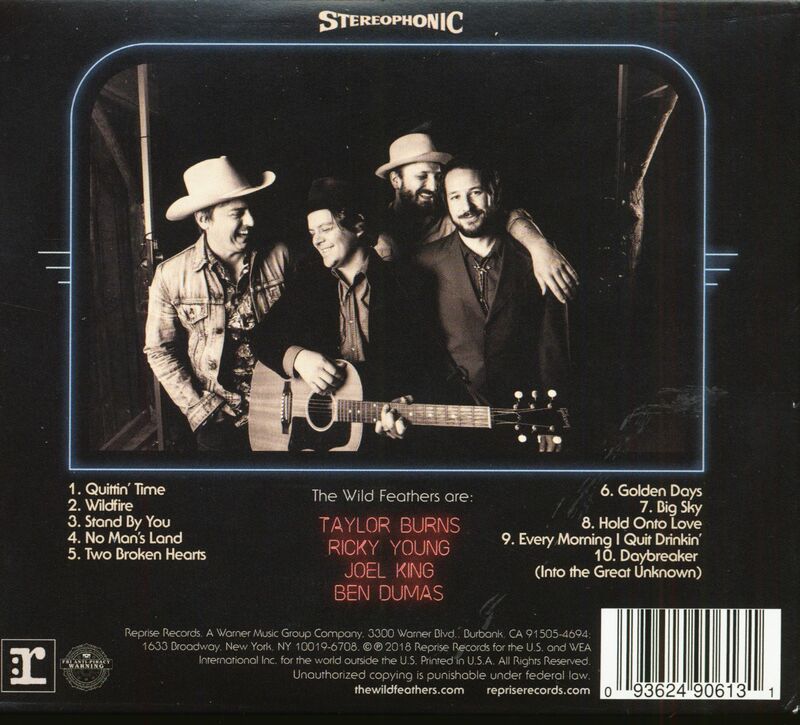 Their music unites country, blues, folk and rock, combining genres into a network of warm, cosmic melodies with vintage roots and modern tones. In 2010 Joel and Ricky met in Nashville. They wanted to create a band that wouldn't be characterized by a single frontman. Their vision was a group in which each member would be as indispensable and equal as the other. Customer evaluation for "Greetings From The Neon Frontier (CD)"